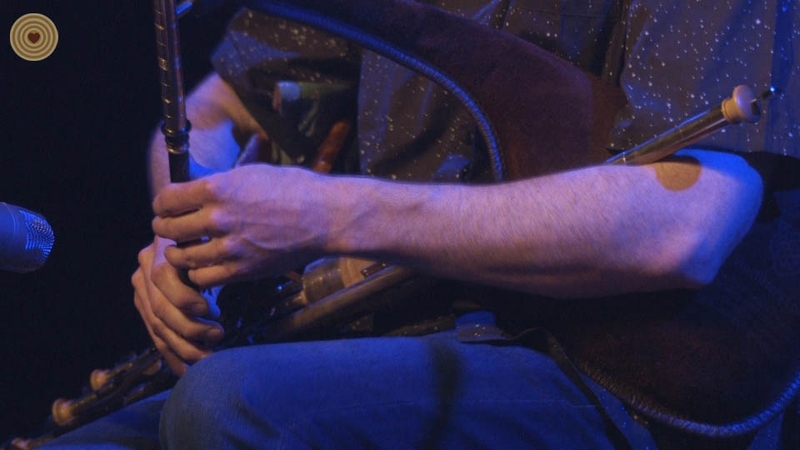 John Butler has been playing the uilleann pipes since the age of 16 when he heard them for the first time on the radio and was immediately captivated by their sound. 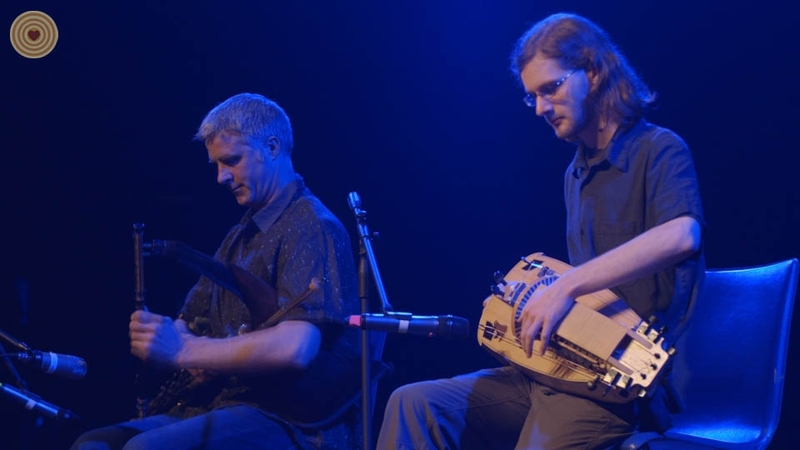 In 2010, Butler decided to set up his own uilleann pipemaking workshop, called “Ceol Pipes”, on Achill Island off the west coast of Ireland. 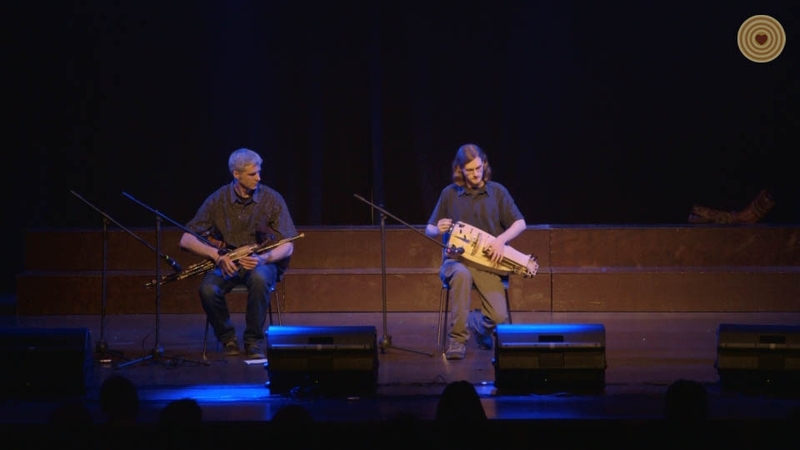 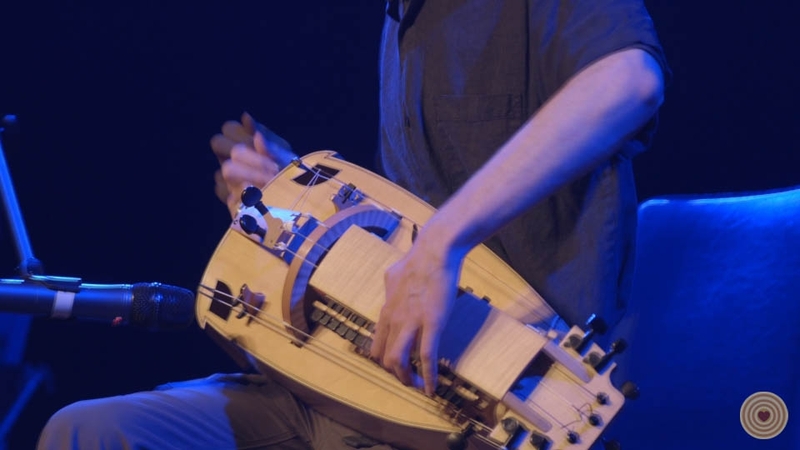 Barnaby Walters builds and plays the Hurdy Gurdy, a European instrument of ancient origin. 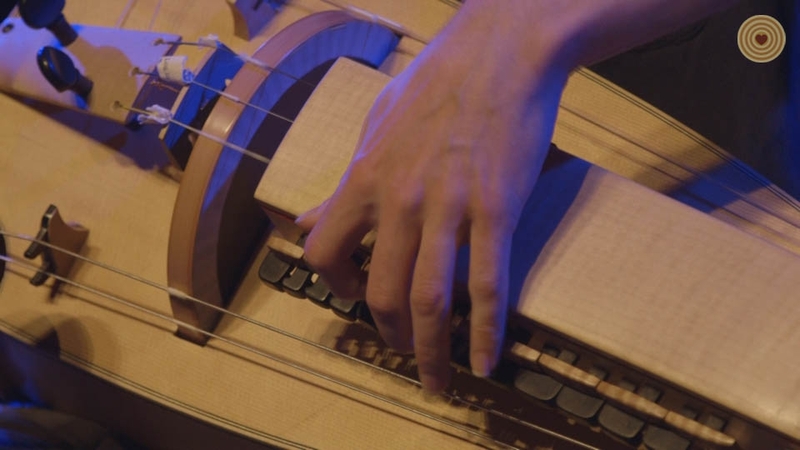 The gurdy works like a mechanical violin, with the strings being constantly bowed by a wheel, and shortened in length by a keyboard. 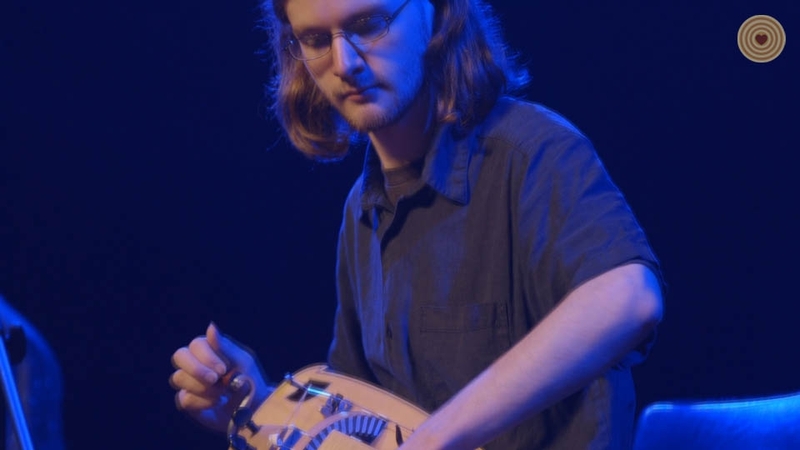 Barnaby mainly plays traditional European dance music, as well as modern compositions in a similar style, and a variety of early music.